This entry was posted in Uncategorized on March 19, 2015 by lochardilp1ablog. 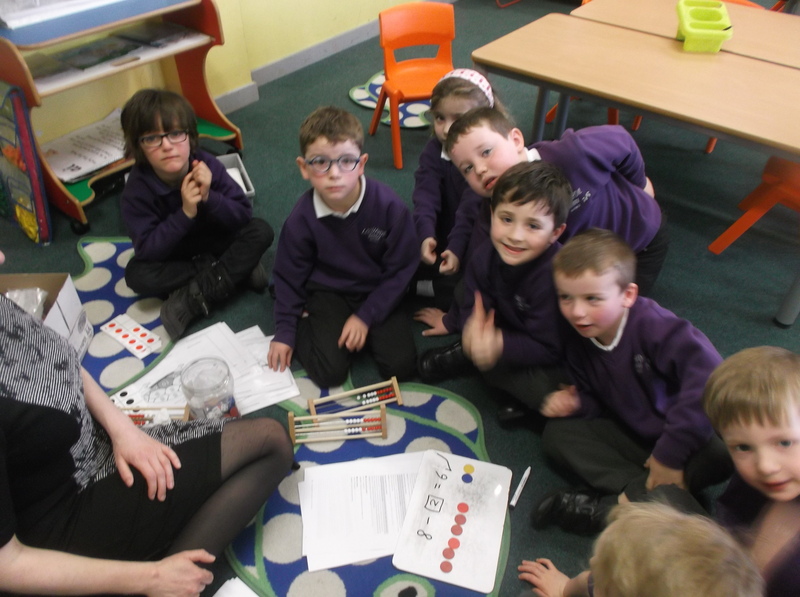 Miss Mackay is a very good friend of mine, so I’m glad you looked after her so well P1. Thank you! 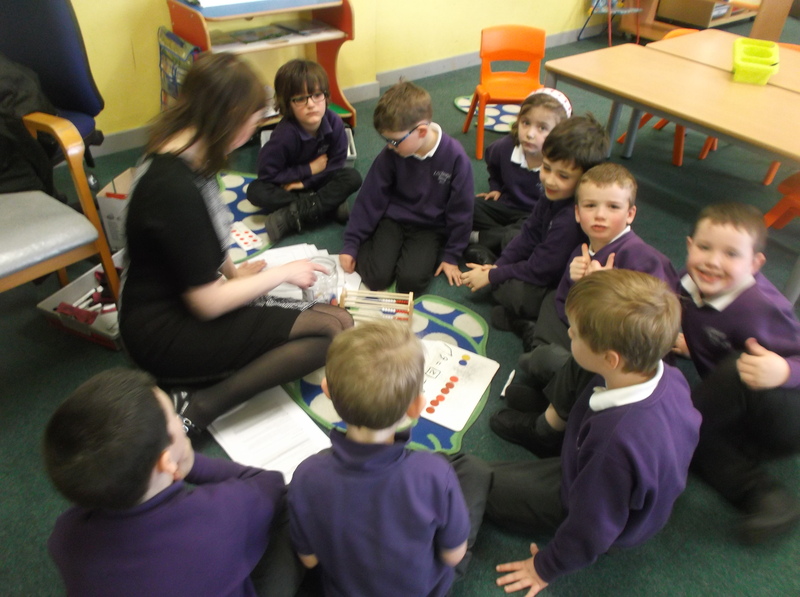 Looking forward to playing some maths games with you.